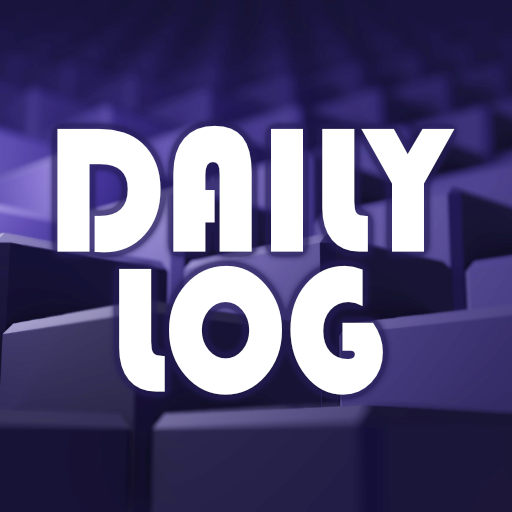 Daily Log is a full-featured dictation assistant that allows you to dictate one sentence at a time, and saves all of those sentences in a single log entry. Complete with robust reading and search features, Daily Log is must-have skill for anyone wanting to create notes, journal entries, Captain's logs, or just quickly capture their ideas. Optional 4-digit access codes can be used by households to separate individual logs, or for a degree of privacy. Enable Daily Log, and say, "Alexa, ask Daily Log for Help," and instructions are provided verbally as well as all commands sent to your Alexa App Home Page. Complete documentation is also available here. RSS and JSON feeds now implemented. EKlecticCore.com Account linking - FREE! Registering an EKlecticCore.com account is not necessary to use the Daily Log skill. However, without a linked account, disabling the skill will cause all user logs to be lost, even if the skill is re-enabled. This is because Amazon assigns a new user code whenever a skill is enabled. With a linked account, logs are saved under your EKlecticCore.com account. So even if the skill is disabled and re-enabled, you simply re-link your account for access to your logs. Online viewing, editing, creating, and deleting of logs. Downloadable and printable output in PDF, HTML, Markdown, and plain text formats. Easy online navigation of logs grouped by year, month, and day.